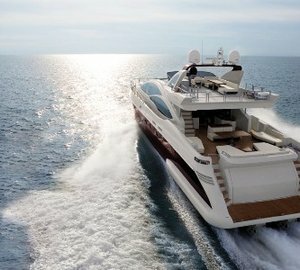 Take a look at the beautiful Azimut 116 motor yacht CHEERS 46 in the video below, released by Denison Yacht Sales. 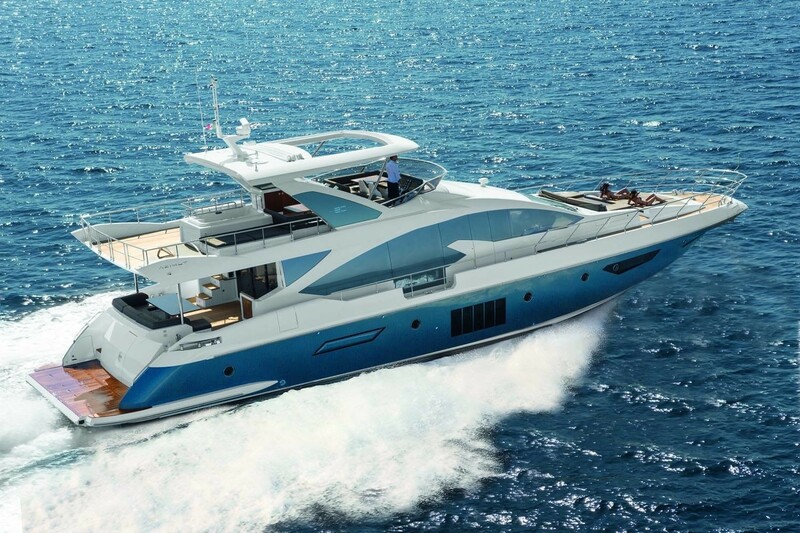 Currently available for sale, superyacht CHEERS 46 by Azimut Yachts reflects the epitome of modern European yacht designs, thanks to her sleek mirrored windows and purebred Italian lines. 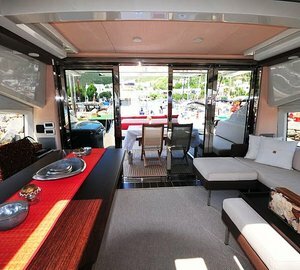 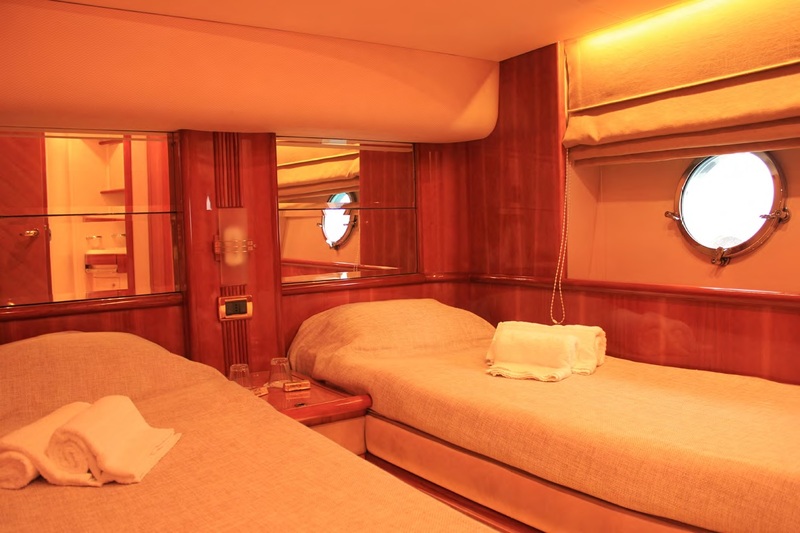 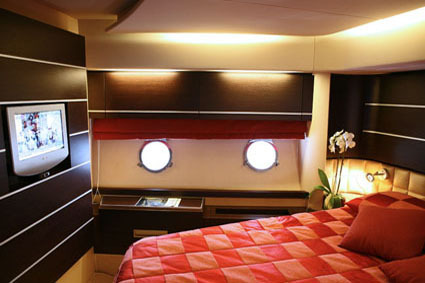 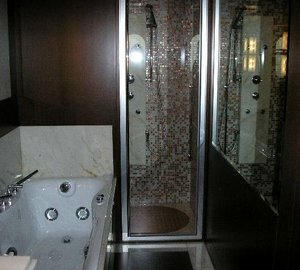 Accommodation aboard Azimut 116 super yacht CHEERS 46 is divided into five magnificently appointed staterooms. 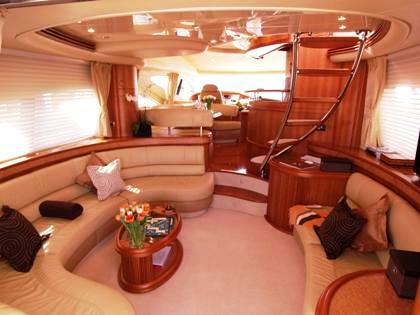 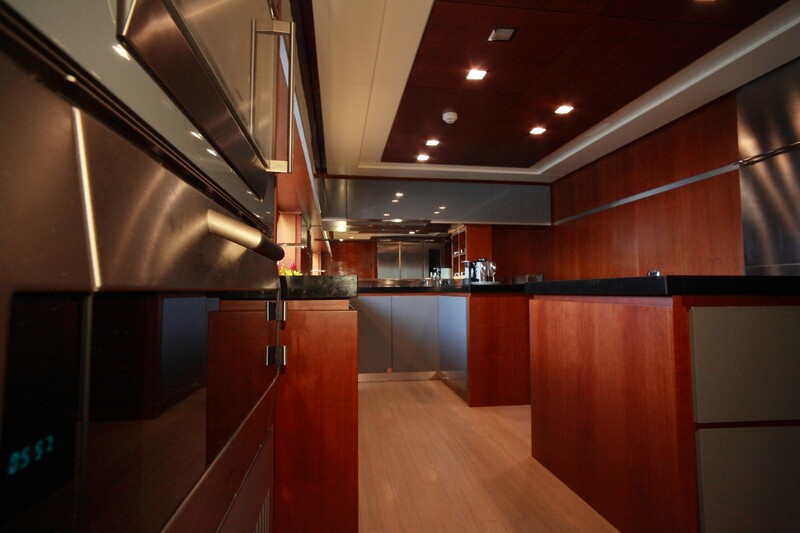 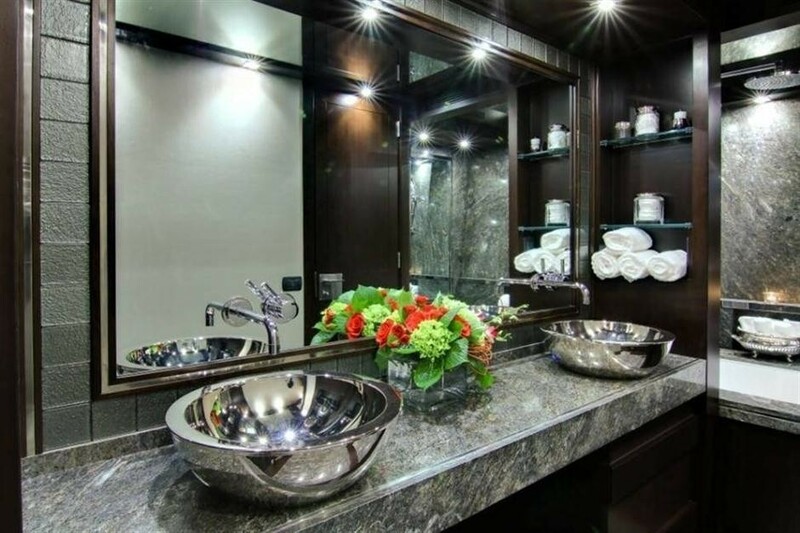 Among her many notable features belongs a media room on the main deck, a vast flybridge with Jacuzzi, as well as a large garage that can easily store a wide range of tenders and water toys. 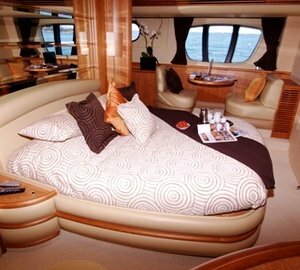 Please contact CharterWorld - the luxury yacht charter specialist - for more on superyacht news item "Beautiful Azimut 116 Motor Yacht CHEERS 46 For Sale".